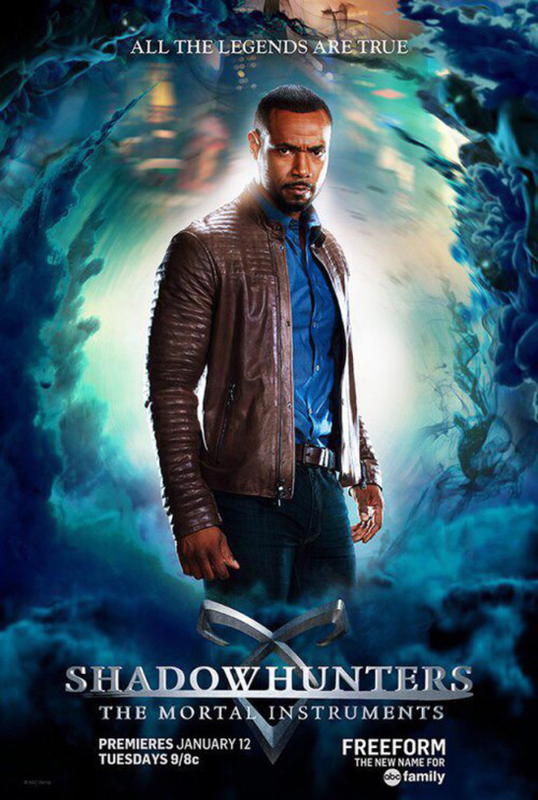 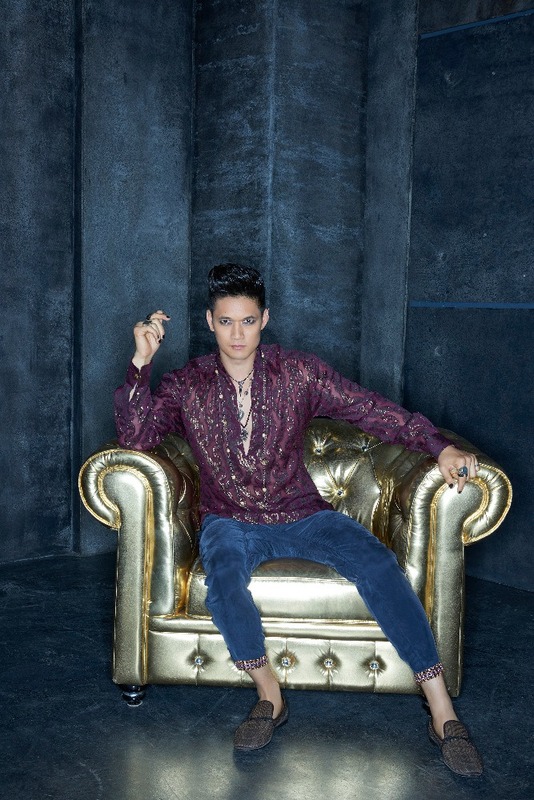 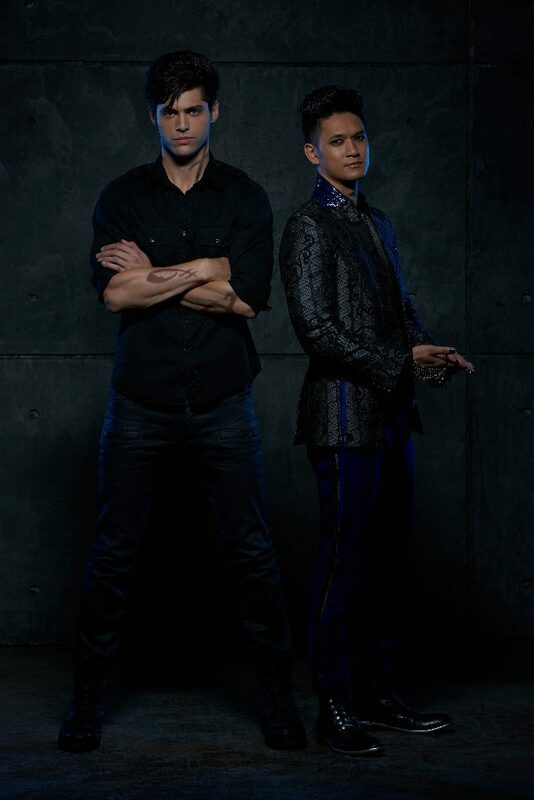 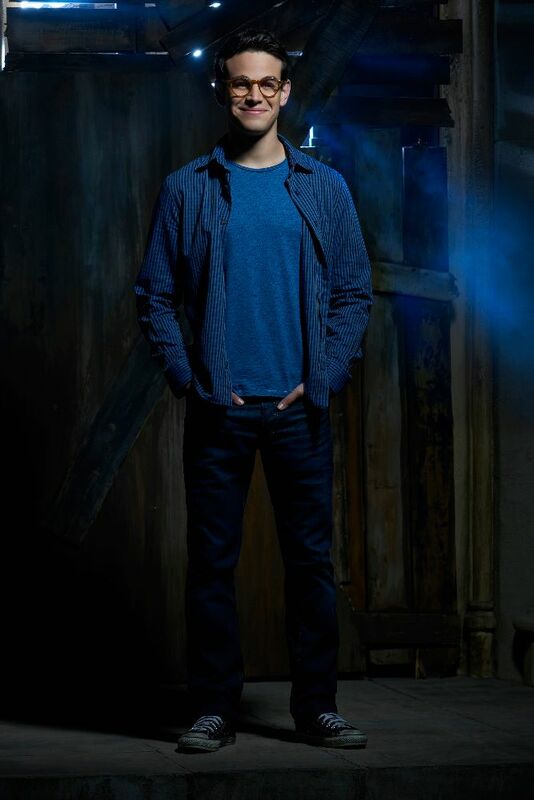 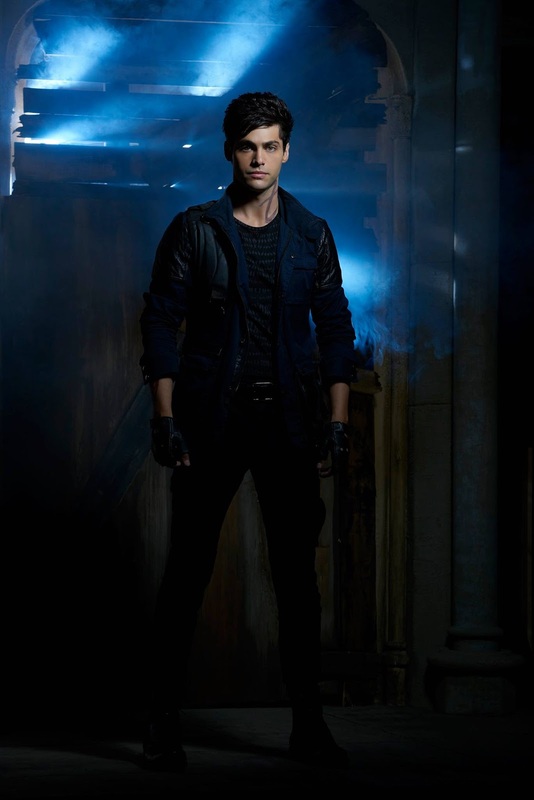 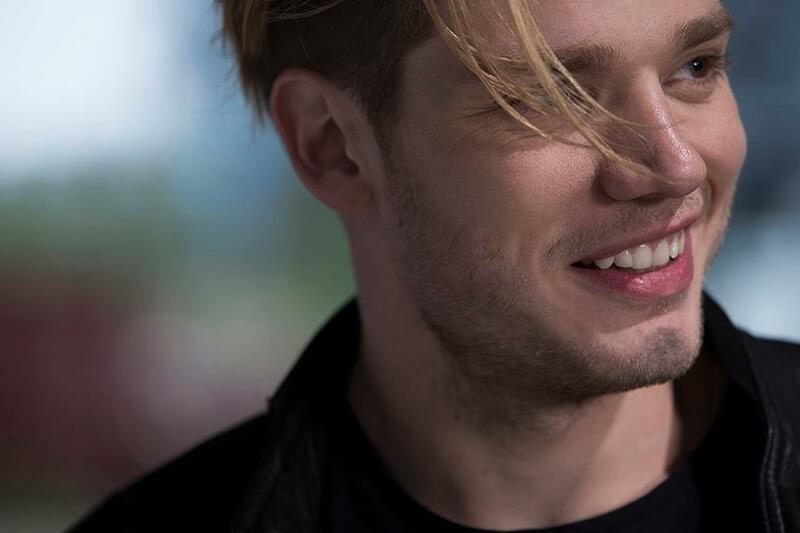 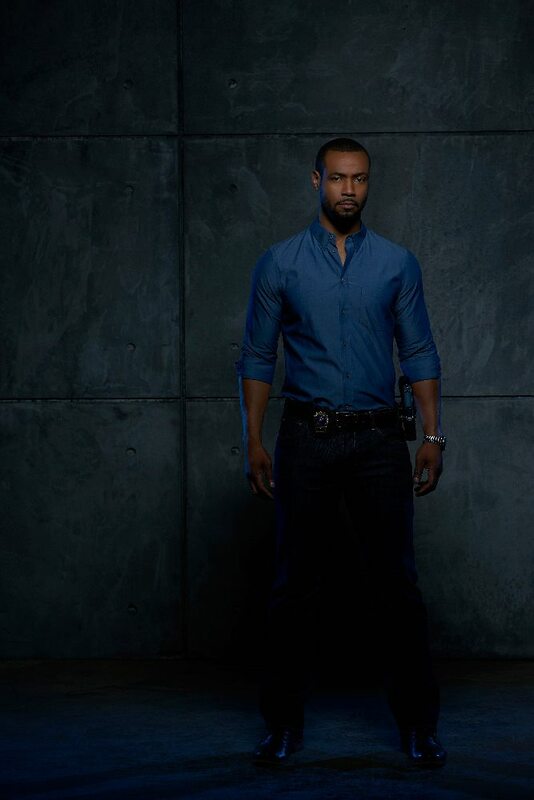 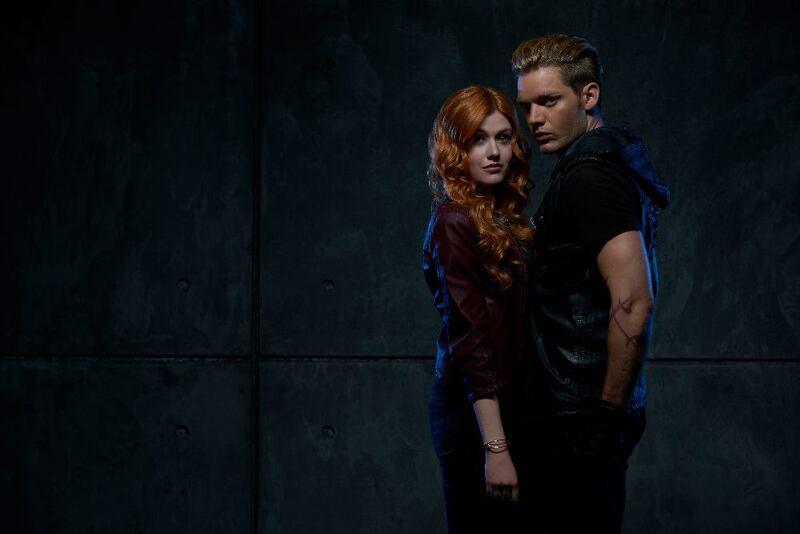 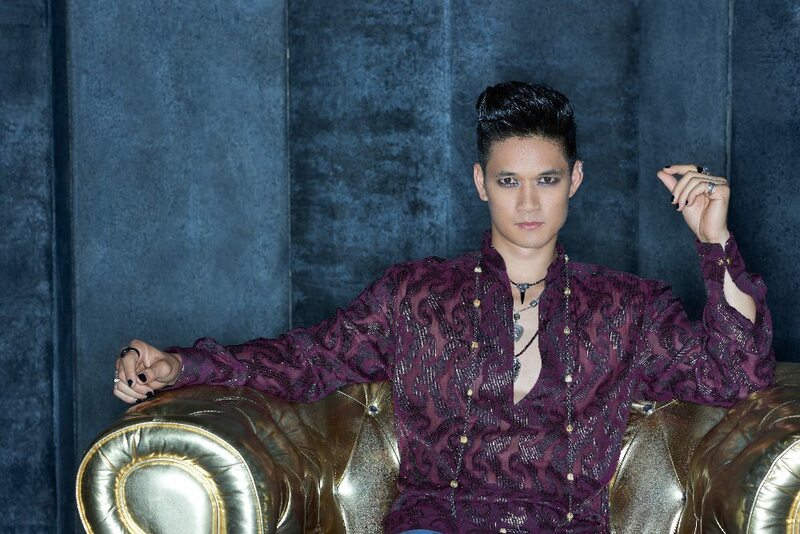 Shadowhunters: The Mortal Instruments TV series is almost upon us and the excitement bubbles up to the surface as new promotional materials make their way on the online hemisphere. 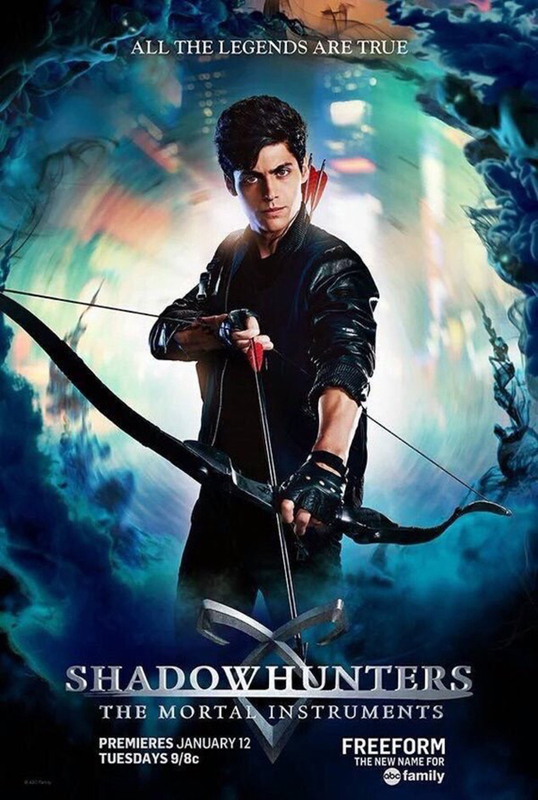 New character posters and banner are ready for the taking and you'll definitely munch them all... see them below. 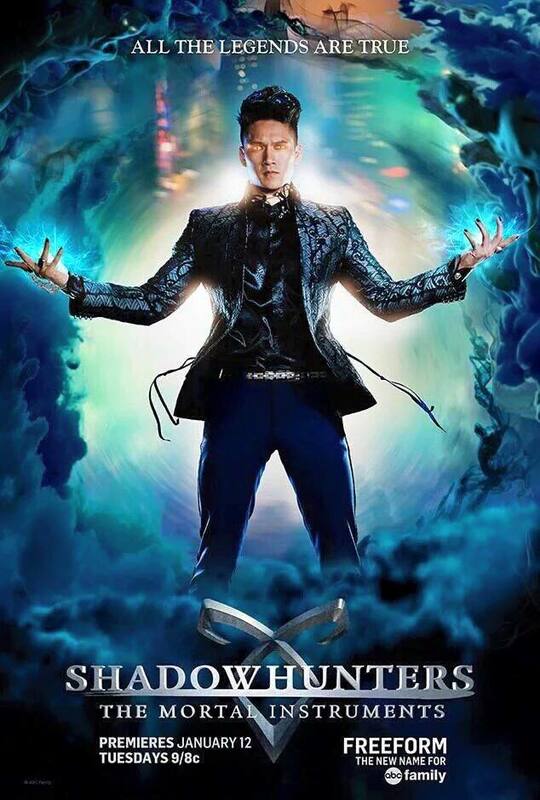 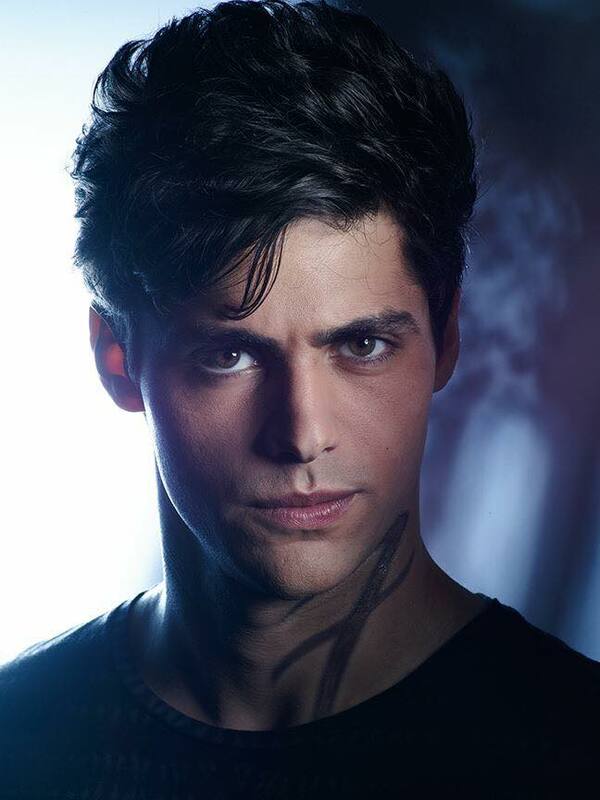 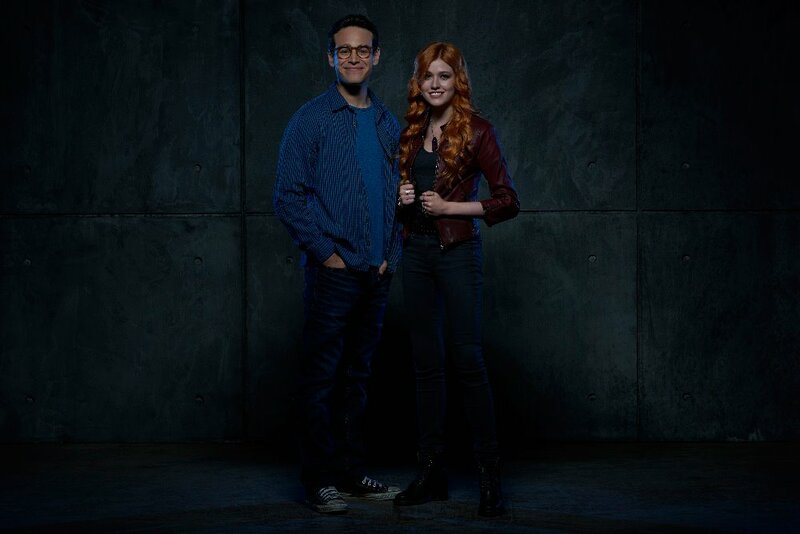 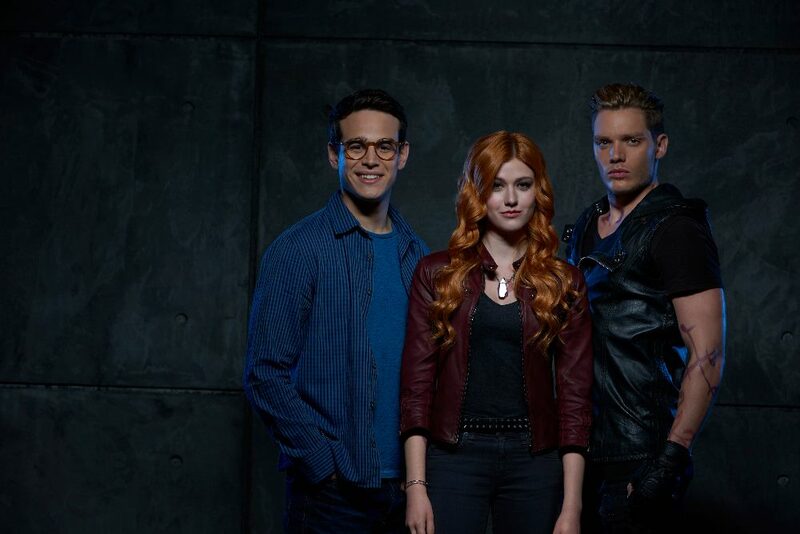 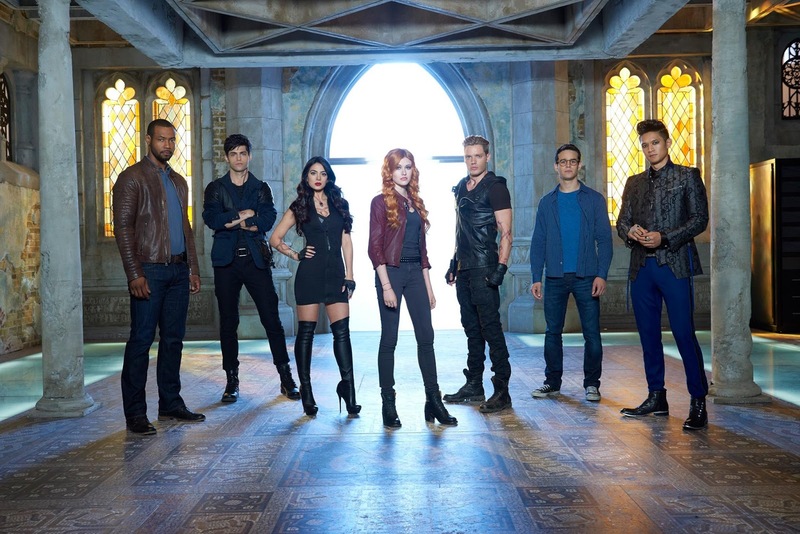 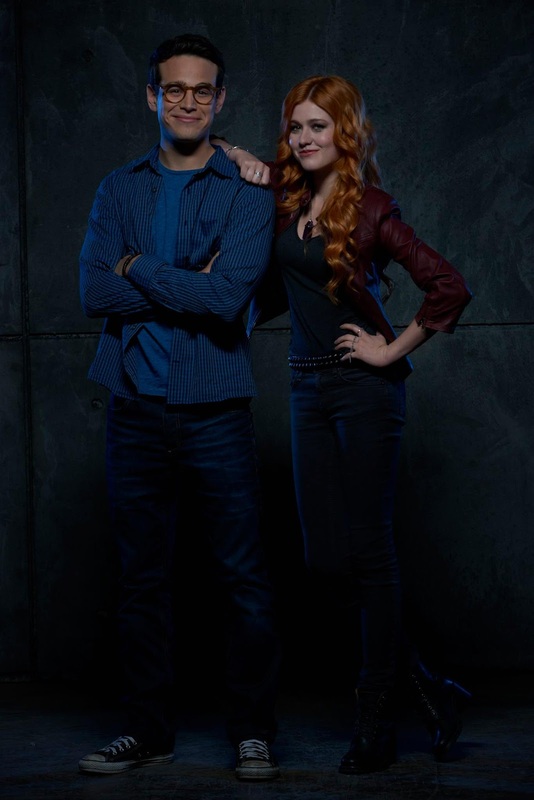 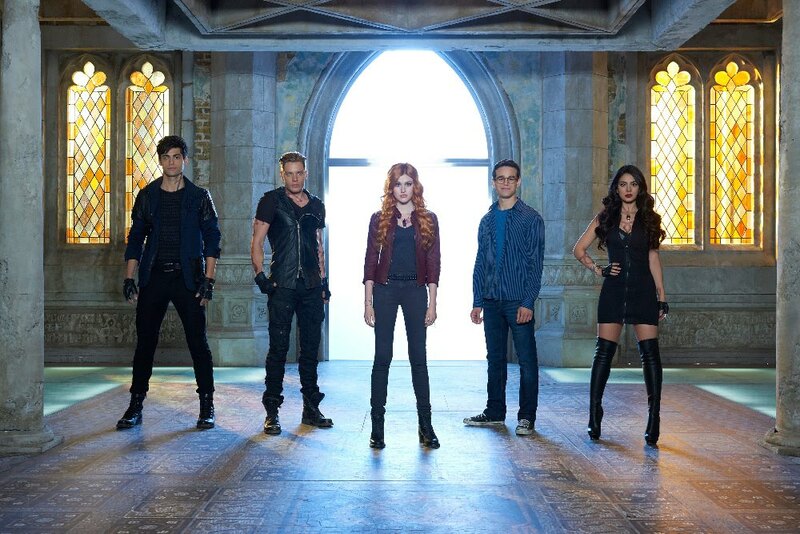 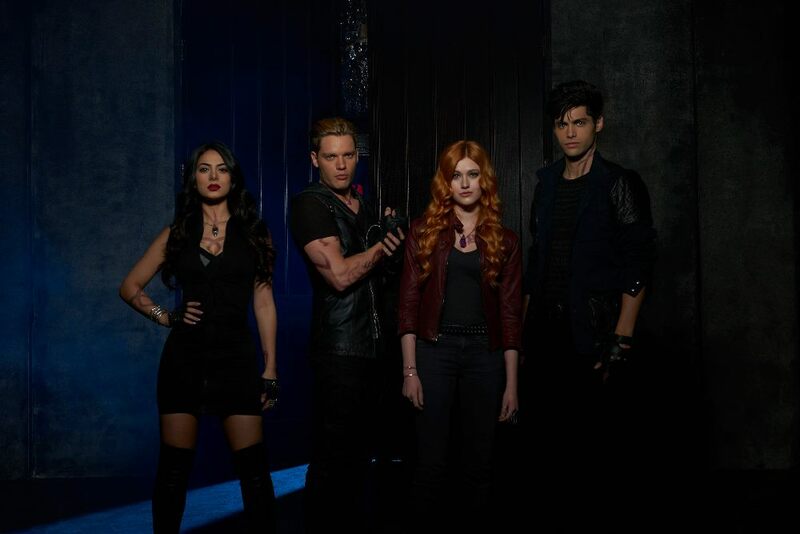 The show's main chracters include Katherine McNamara as Clary Fray, Dominic Sherwood as Jace Wayland, Alberto Rosende as Simon Lewis, Emeraude Toubia as Isabelle Lightwood, Matthew Daddario as Alec Lightwood, Harry Shum, Jr. as Magnus Bane, and Isaiah Mustafa as Luke Garroway. 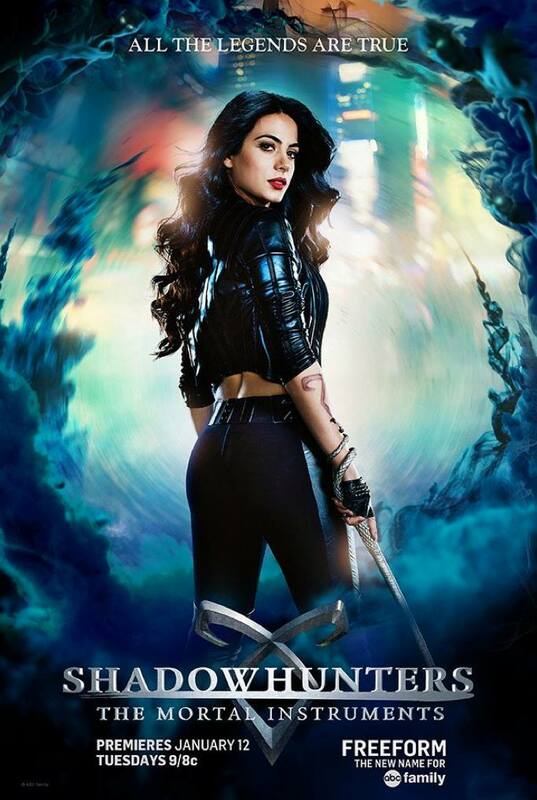 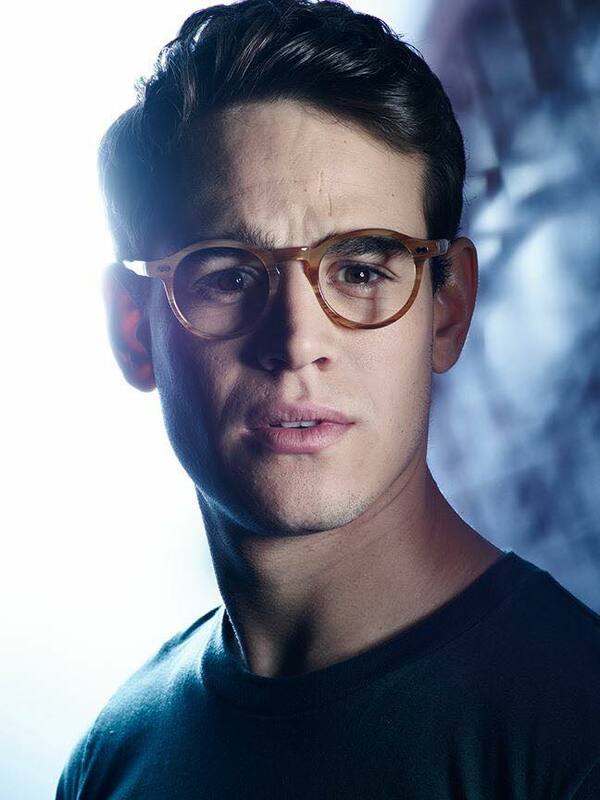 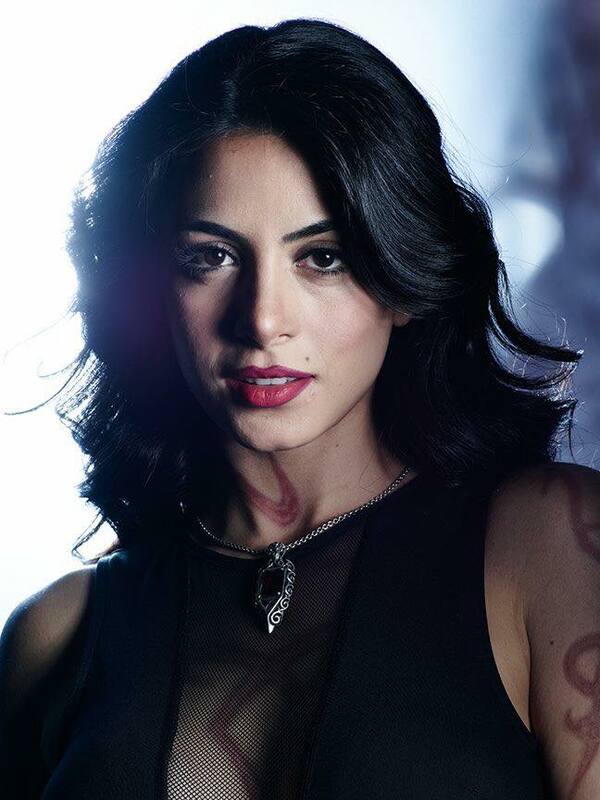 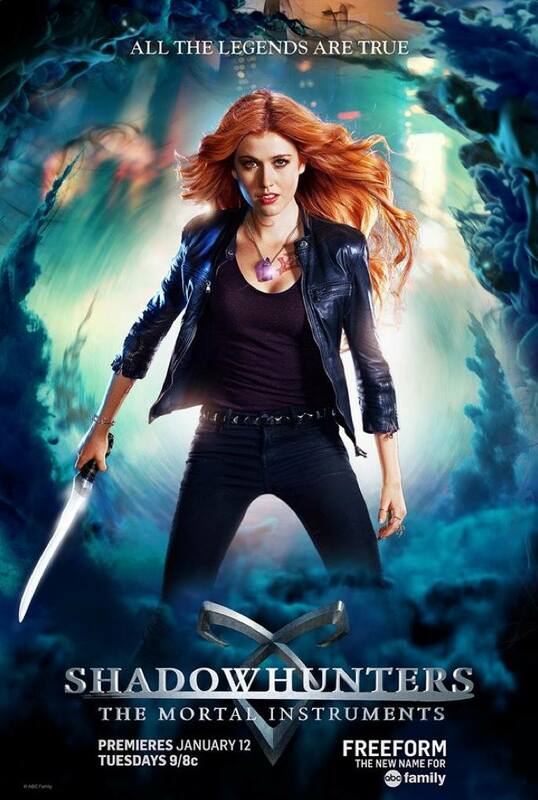 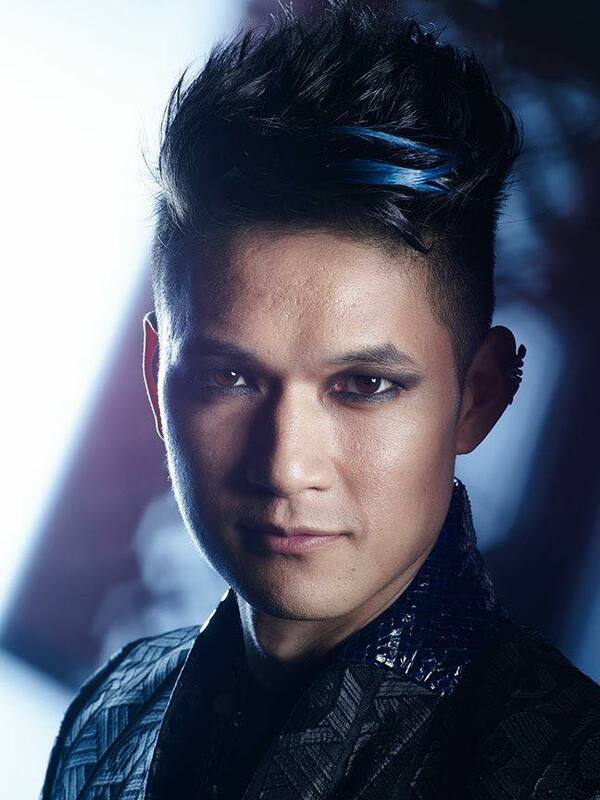 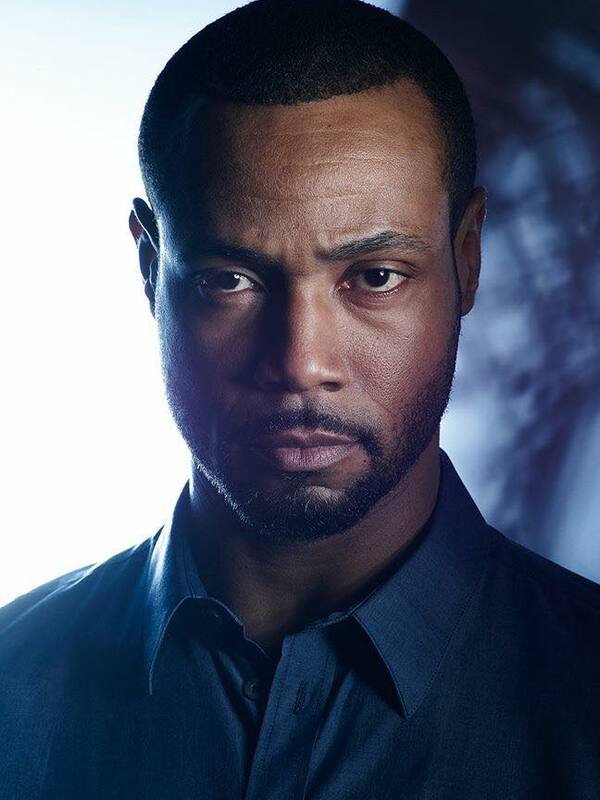 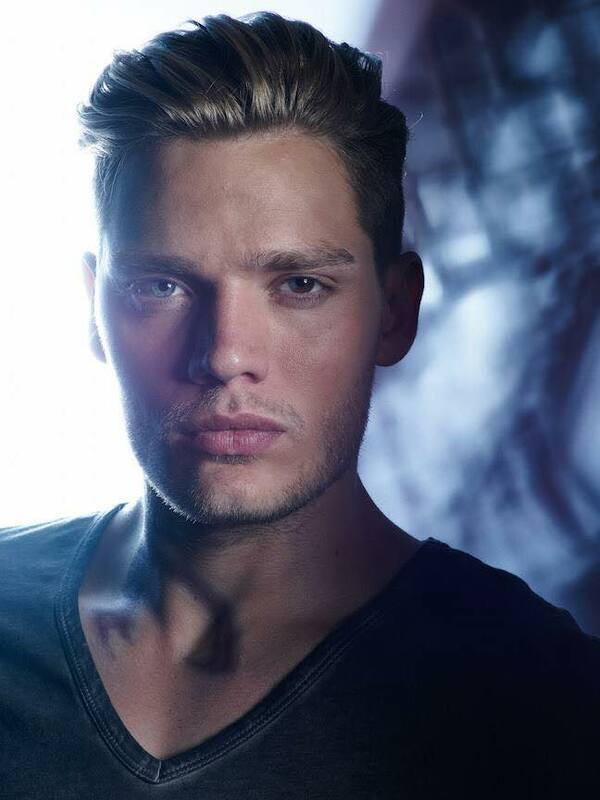 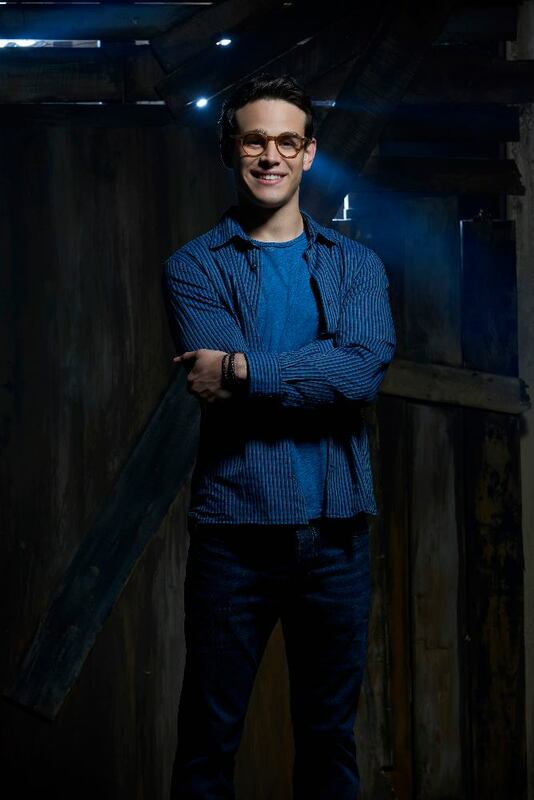 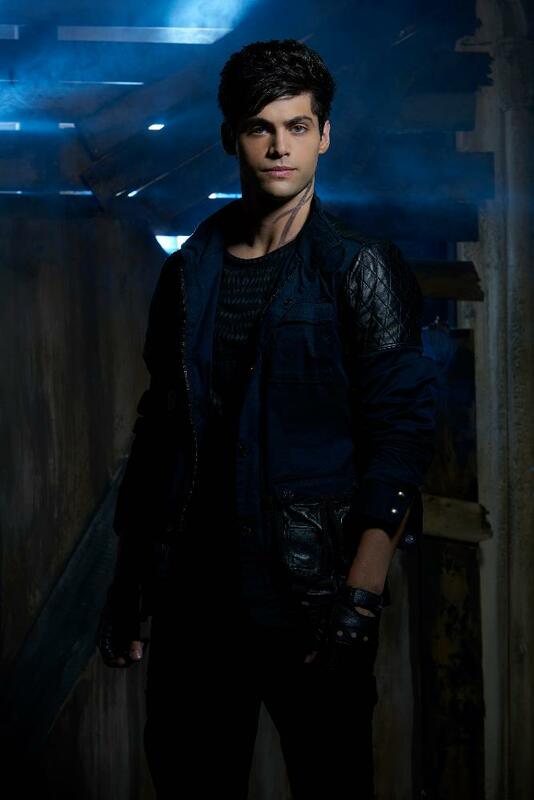 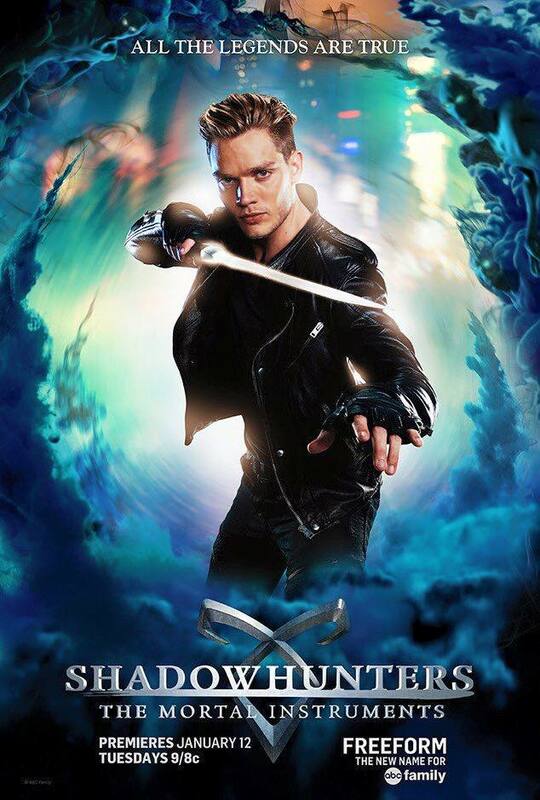 Check out the new character poster of Shadowhunters: The Mortal Instruments. 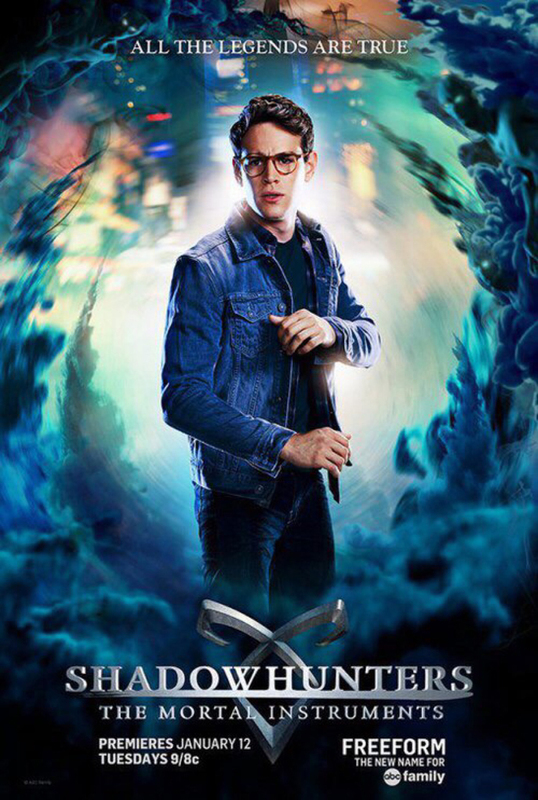 We are missing a few other posters for the main characters, so expect some more to come. 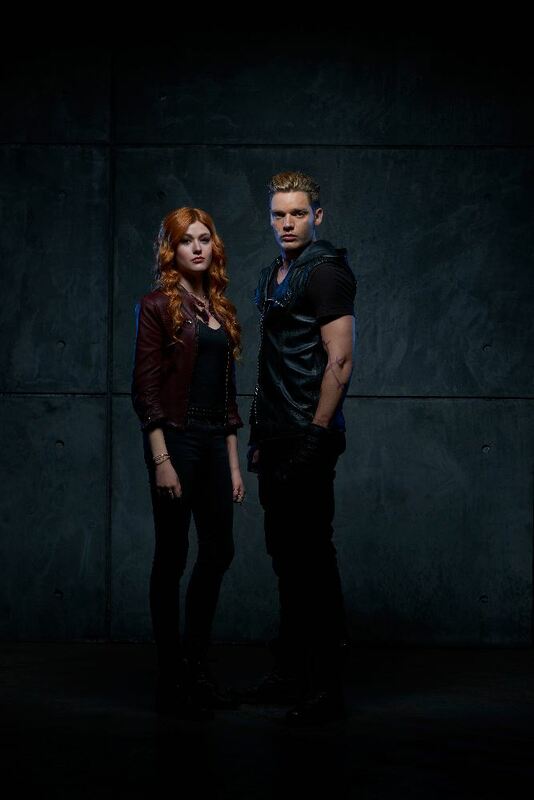 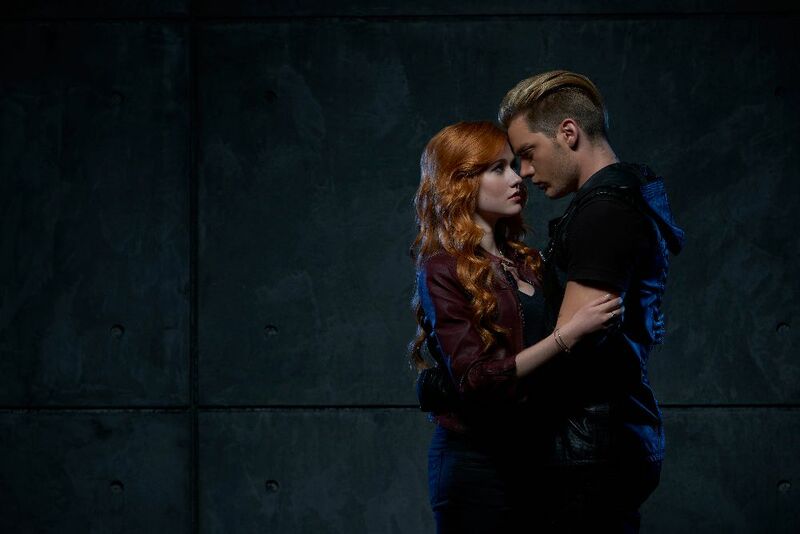 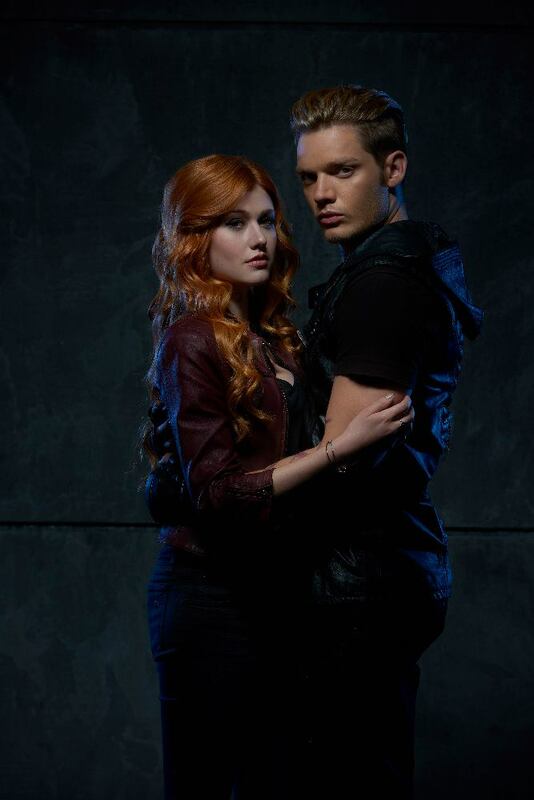 And how about some #Clace moment? 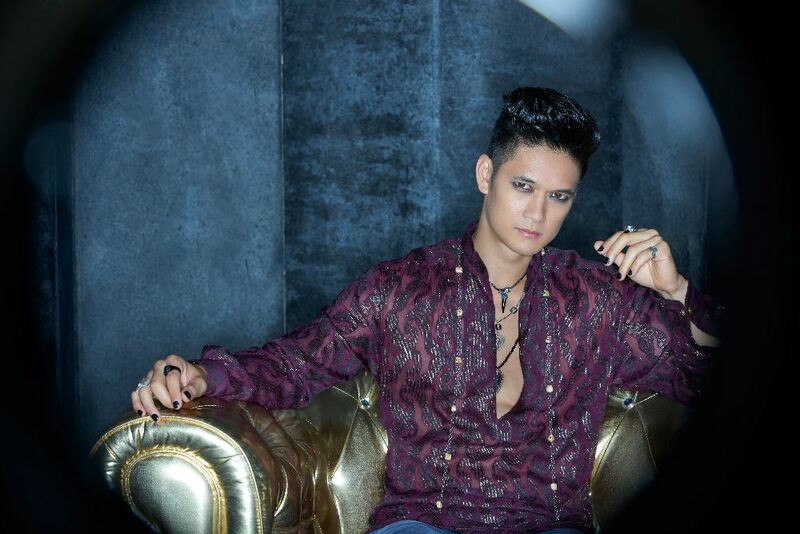 Let's have some #Malec portion right now. 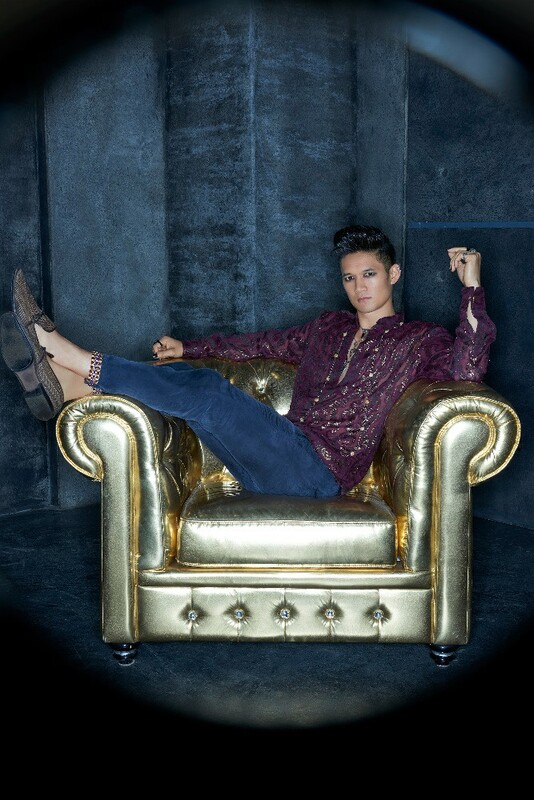 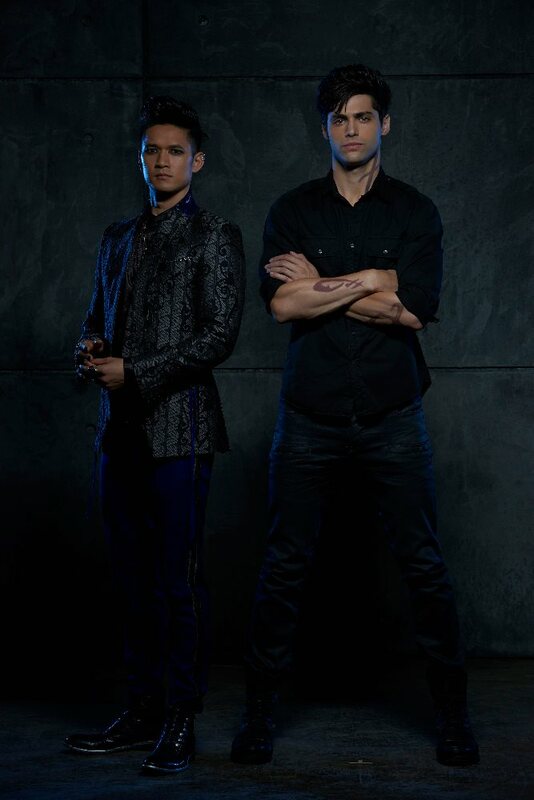 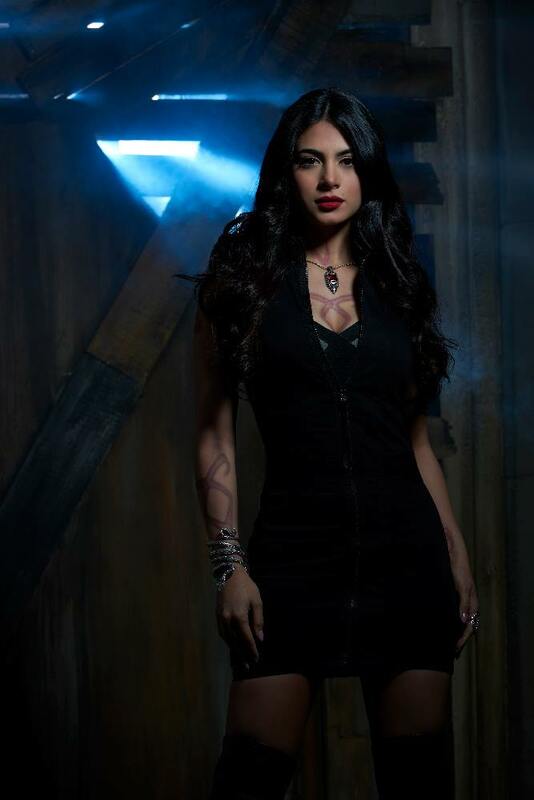 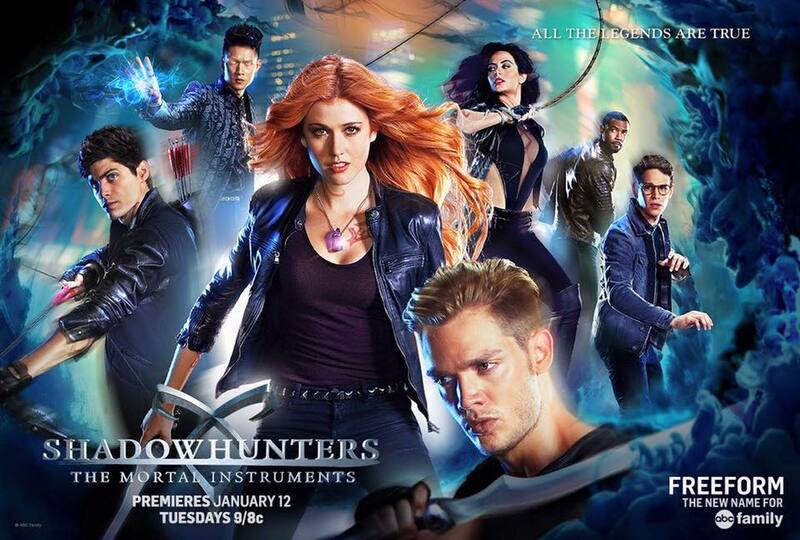 Shadowhunters premieres on Tuesday, January 12, 2016 only on ABC Family (Freeform).